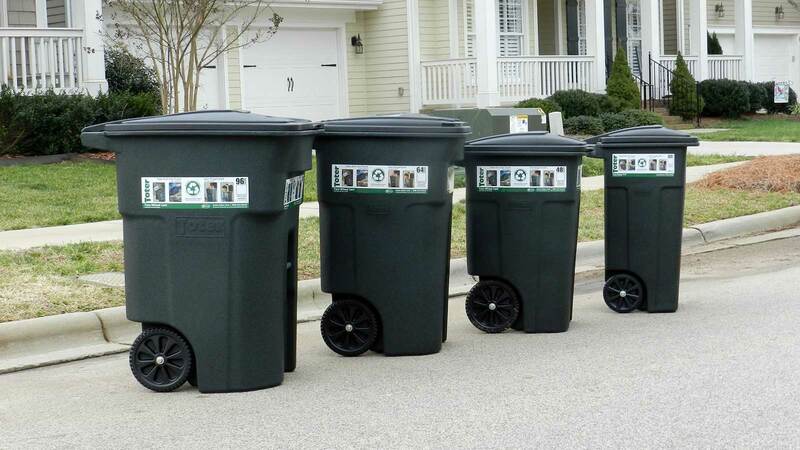 Selecting the right trash can for your home or other area can seem like a pretty simple task, but when faced with the thousands of options available for even the simplest of trashcans, you may begin to question if what you intended to get is really the best option for your needs. There a few things that you should consider when you decide to buy a trash bin. The first thing that you should do is to set a budget or determine the maximum amount that you are willing to pay for a trash can. For example, one for the kitchen can run on average from a low of $15 to prices upwards of $300. Once you determine what you are willing to spend, this will have an impact on other features that you look for. Trash cans are placed in two main groups – indoor use and outdoor use – and this will also guide you on what kind of unit to purchase. Make sure that you get a trashcan that suits your purpose. Sometimes people will see a trashcan that they like and try to make it work in a space for which it was not intended; when the product does not perform as it should, they are left disappointed. Apart from placement considerations, you should also look at the trashcan’s capacity and the volume of refuse that you reasonably expect to generate over a set period. If you are placing the trash can in a space that is being used by a family of four, you would need a larger can than if it was to being placed in an area servicing only one person. For any trashcan that you choose to get, there will literally be hundreds of units to choose from and dozens of styles available. Do some research so that you can have an idea of what is on offer. You may be pleasantly surprised by the attractiveness of so many of the units available. Careful thought should also be given to the type of material selected relative to the trashcan’s placement. If you are getting a can for outdoor trash storage, for example, look out for the units made with materials that can withstand rough treatment and harsh weather conditions. Check out our article on Materials Used to Make Trashcans for more details. There are a number of lid types to choose from and the type of lid selected is important because it should balance what the bin is being used for with your personal preferences. For indoor trashcans, the common lid types are swing, step to open, and push lids. Outdoor lid types are also numerous and include types that protect the rest of the trashcan from the elements like bonnet tops and dome tops, or you may choose an ashtray top which doubles as a public ashtray. These are some of the main things to consider when buying a trash can. Each of them will have various subsets, but the main things to look for remain the same. I know you will be successful in finding the perfect unit for your needs.